What would it be like to fly around the world racing my bike instead of going to work every day? How cool would it be to get a new frame each season, with all of the best components, free of charge? A select few talented racers get to know the answers to those questions. Fewer still manage to make it to every round of the globe-spanning Enduro World series. While pro enduro racing may be intangible for most of us, the trails that the EWS selects each season are available to all. Provided you can scrape together the cash to port yourself and your bike to one of this year’s eight EWS locations, some beautiful singletrack awaits. The Enduro World Series team spends the entire off season ensuring that there are new trail centers for competitors to test themselves on, that the tracks are well-built and properly challenging, the views are memorable, and that the towns and villages at the bottom of the hill are welcoming hosts to our sport. Those of us in the majority, as non-EWS racers, can directly benefit from all of their destination scouting. Below is a smattering of the many reasons to check out the 2019 EWS race locations. As the host location for the first Crankworx outside of North America and Europe, Rotorua is quickly becoming a well-known trail destination. Singletracks contributor Jim Cummings wrote a lovely description of the trails around Rotorua. The Whaka (more correctly Whakarewarewa) Forest, also know as The Redwoods, is huge. There are over 160km (100 miles) of trails, most of them purpose-built singletrack through pine trees or native forest. There is plenty here to keep you smiling for weeks. You won’t find a better network of trails in New Zealand. The network is like a board of Snakes and Ladders. The ladders are the forest roads. Usually, they go up. The Snakes are the narrow bike trails that weave through the forest and they normally go down. 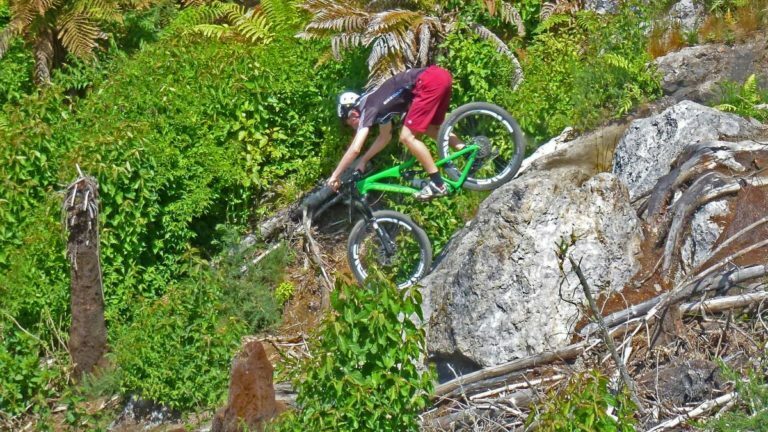 For more info on these tracks, check the Singletracks Whaka Forest page, and the Crankworks info page. Located 250km south of the Australian mainland, the island of Tasmania is blanketed in protected forests and nature preserves. Between the Derby and Hobart trail systems, the trail builders in Tasmania have created a massive network to explore. There are several bike parks across the lush island, dense natural forests, and of course beaches to relax on after a solid day of pedaling. 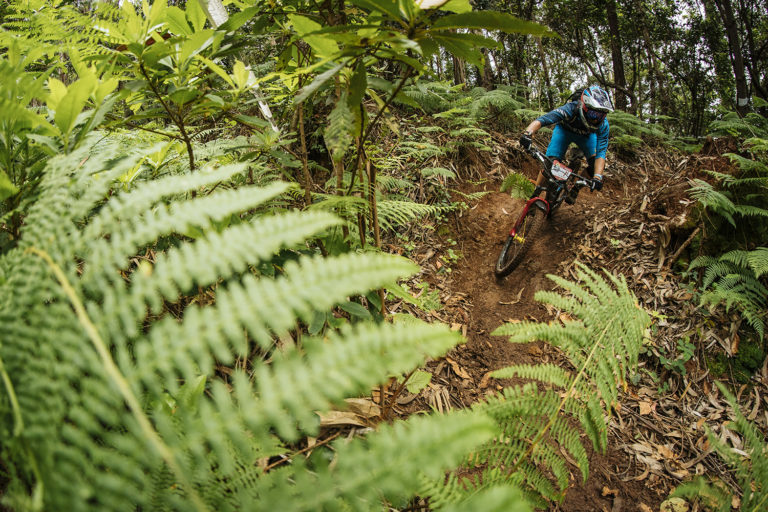 Check out this video showcasing the purpose-built tracks and lush forests Derby has to offer. Yet another sunny island on the 2019 EWS calendar, the third stop on the island of Madeira, Portugal, will likely be as enjoyable for race photographers as it will be for competitors. In addition to the EWS stopover, Madeira is home to the newly beloved Trans Madeira enduro stage race. Now in its second year, the 2019 Trans Madeira registration sold out in a matter of minutes. This place has been discovered. The video below includes highlights from every stage of last year’s race. The first of three EWS rounds on the European mainland takes riders to Val di Fassa, in the heart of the Dolomites. Trails on either side of this high mountain valley begin above the treeline and are accessible by ski lifts and gondolas. The tracks are a mix of steep and rough DH lines, and fast flowy rollercoaster ribbons. In addition to riding, the city of Canazei, located at the base of the lifts, is a great place to relax and observe the mountains while dining on unique Alto Adige cuisine. Check out highlights from the 2017 Superenduro race on the same slopes. 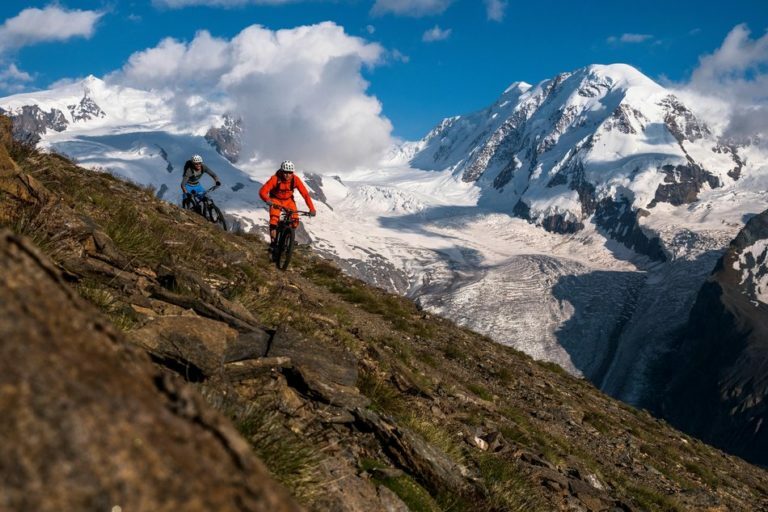 Les Orres Bike Park sits amidst several other parks that are worth their dirt, and you will not be disappointed by a trail-vacation to the French Alps. 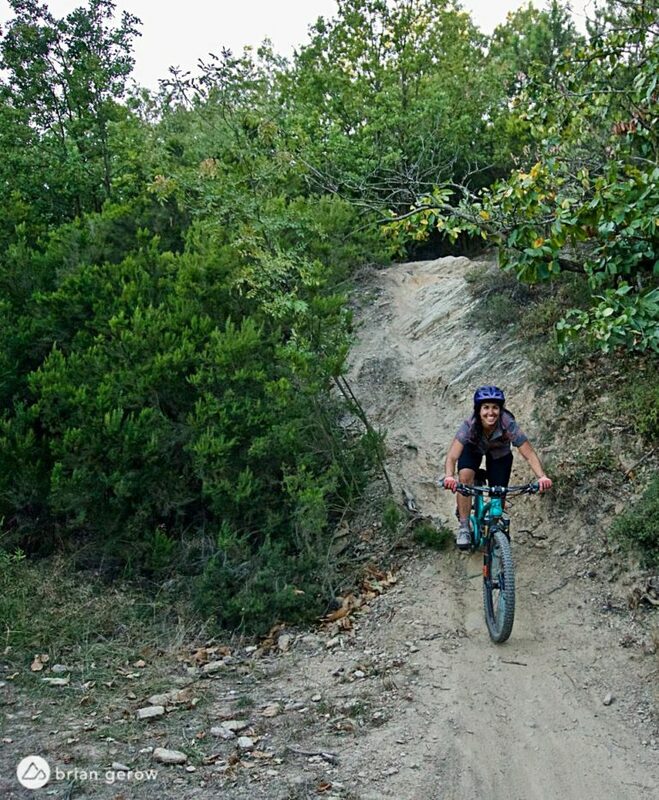 I had the opportunity to ride these tracks last summer and found some top -shelf fun therein. 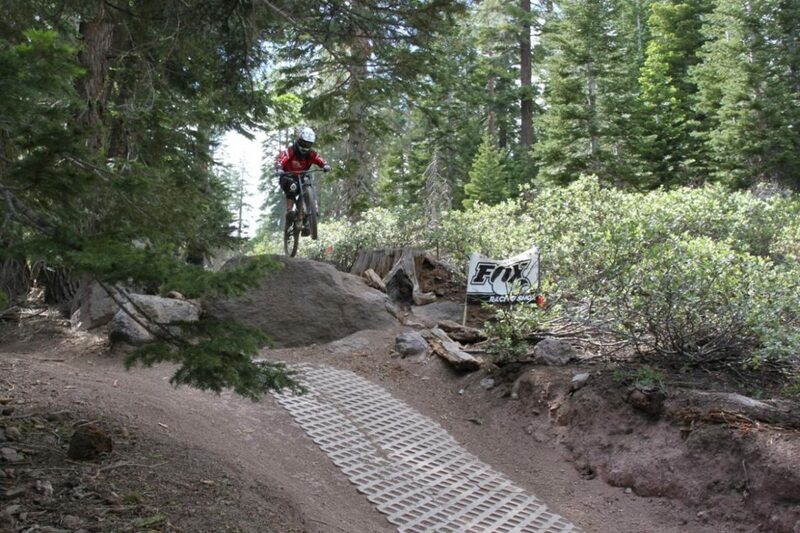 Most of the trails are flowy, downhill-race style, with large berms and jumps. There is a freeride park with intermediate and “who rides that thing?” lines, with plenty of opportunities to test your skills and courage. The video below shows some highlights from the 2018 Coupe de France, which was also an EWS-qualifying event. You all know this is a place worth riding like burritos are worth eating. We have published myriad trail reviews, articles, photo essays, and videos about Whistler, so I will leave you with this sweet edit from their Summer Gravity Camp. 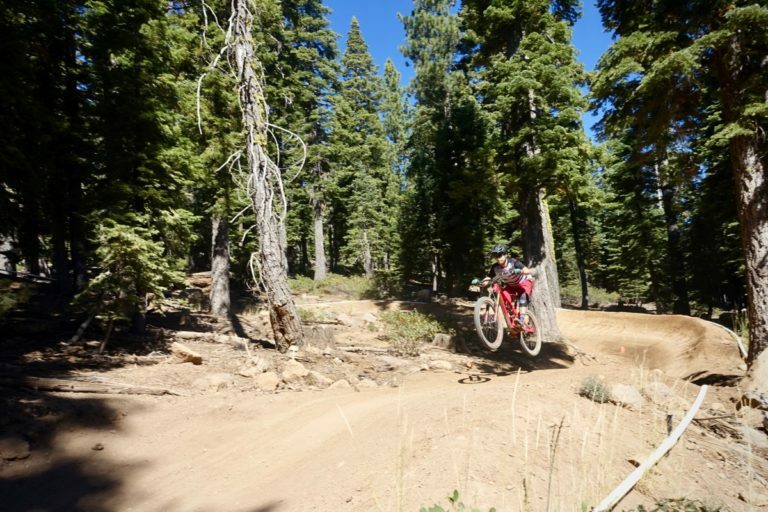 Singletracks member Jnat1998 shares some serious stoke for the Northstar Bike Park. I go to Northstar a couple of times every summer for the last 4 years. Always a blast!!!! I can get some double-diamond runs in and my kids love riding the fire roads and easy rider trails. It’s got something for every skill level and is a great place if you’re new to lift riding. I would also recommend lessons for the kids. The instructors are great and my kids’ confidence is always sky high after. Northstar’s promotional video has me convinced to put the park on my lifetime shredlist for certain. So you want to ride in the shadow of the Matterhorn? 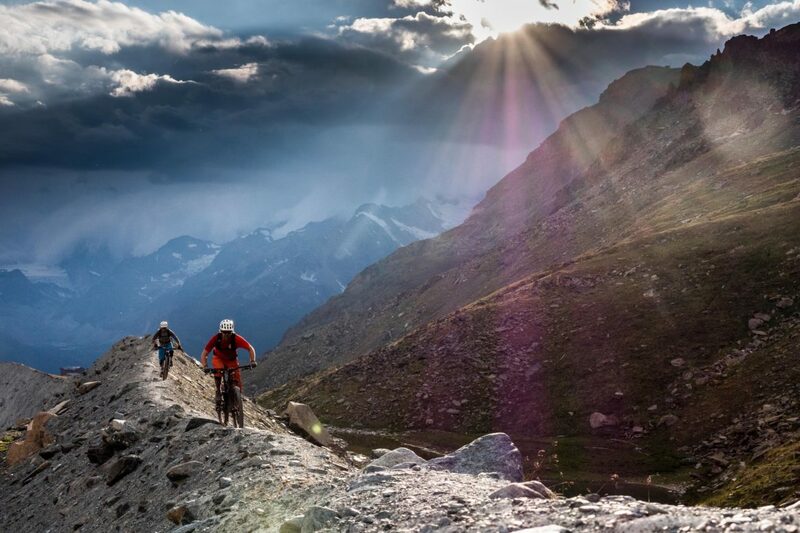 Zermatt made the top of our Five2Ride Switzerland list for good reason. 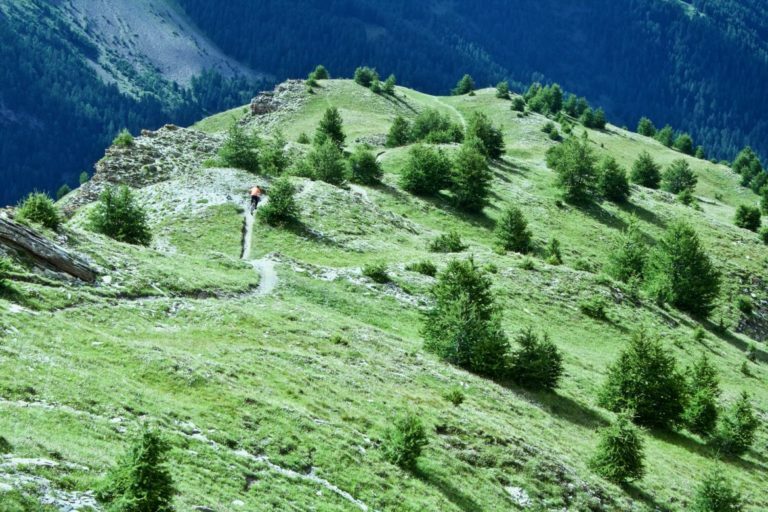 You can bounce between Italy and Switzerland along ridgeline trails that can easily fill your entire day. No matter how you arrive in Zermatt, you have been crossing massive mountains to get there. The world-renowned mountain resort town, nestled deep in the European Alps, has massive amounts of nearly every kind of track you seek. Like Whistler, Finale Ligure, Italy, needs little introduction. Many of the tracks are steep and rough, with a few flow trails mixed in for good measure. The food is as good as the singletrack, and with the Mediterranean Sea as a free bath, it is a dreamy place to ride year round. The premiere EWS Trophy of Nations race will be a unique party to end the season. Following the final round of the Enduro World Series, the Trophy of Nations brings Teams of three riders together to compete for National, Industry, and Privateer titles. Riders are selected to represent their National Team from the Global Enduro Rankings. Industry Teams will be formed from EWS Teams and Supporters, while the Privateer Team competition is open to anyone. For more info on riding in Finale, check out our Worldwide Shredlist writeup here, and here you will find details on the Trophy of nations.